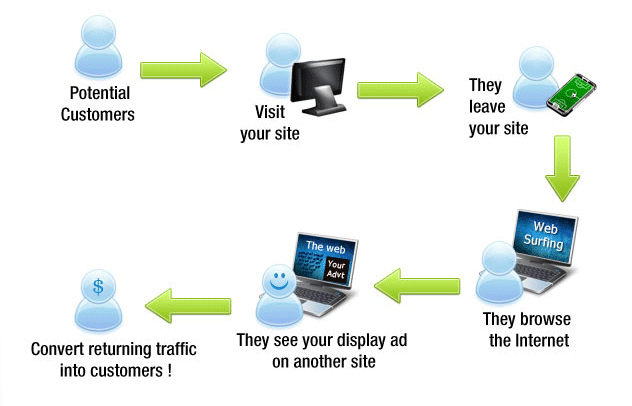 Retargeting is a marketing tactic that can be deployed in all industries and business models. E-commerce marketers utilize Facebook Dynamic Product Ads and Google Dynamic Remarketing products to bring customers back to websites to complete their unfinished transactions, while B2B marketers frequently use remarketing to nurture business-to-business leads with long sales cycles. 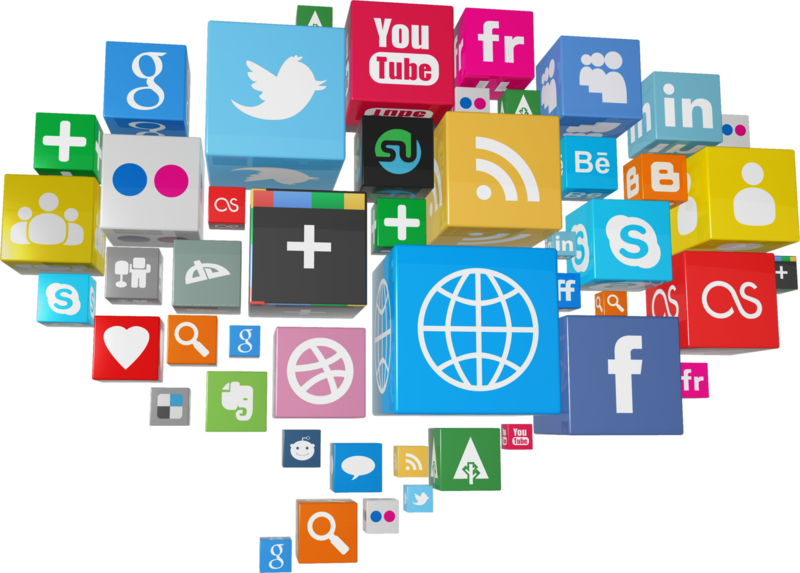 Most retargeting ad impressions are delivered by use of the Google Display Network and a few social media ads platforms (primarily Facebook). Although in most cases, the ad impressions they deploy on are still through Google Ad Words or Facebook, there are many “ad networks” that provide remarketing platforms. Marketers can create retargeting audiences based on the amount of time since a site visitor’s last visit to a specific web page or site. These durations can vary by days, weeks, months and, in the case of Google Ad Words remarketing, years. In these time periods, advertisers can deploy ads to incentivize remarketing audiences to revisit the site to buy products/services or provide them with new offerings. Yes. 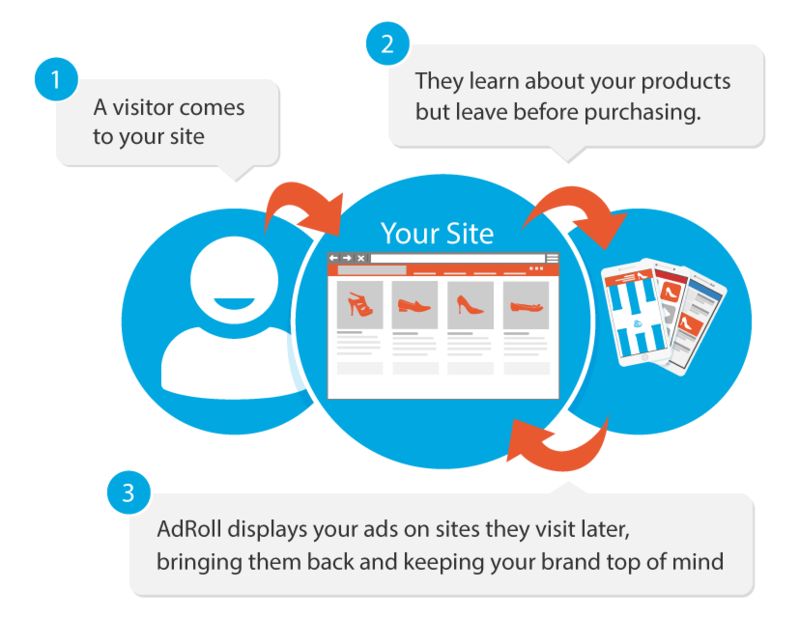 Retargeting is a powerful tactic for reaching highly targeted audiences who already have an interest in an advertiser’s product or service and is also a very cost-effective approach. Historically, Commerce cabin has found cost-per-click for retargeting campaigns to be lower relative to most other ad-targeting methods, which contributes to lowering conversion costs and boosting return on ad spend. While some other online advertising agencies might focus solely on brand awareness — such as how many impressions your retargeting ads receive – Commerce cabin is driven by results that impact an advertiser’s bottom line and works with clients to determine their unique goals.